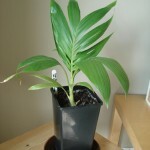 After buying or receiving a palm, you’ll probably ask yourself a few questions. 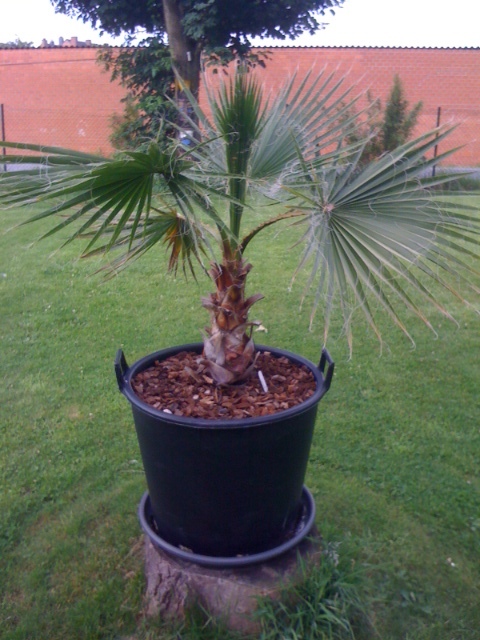 Besides the special concerns that your new asset needs, it is also nice to know how old your new palm is. 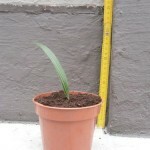 In addition, of course, it is also important to have an idea of how quickly the palm will grow. If only to choose the best location. In this article we will discuss both questions that are inextricably linked. 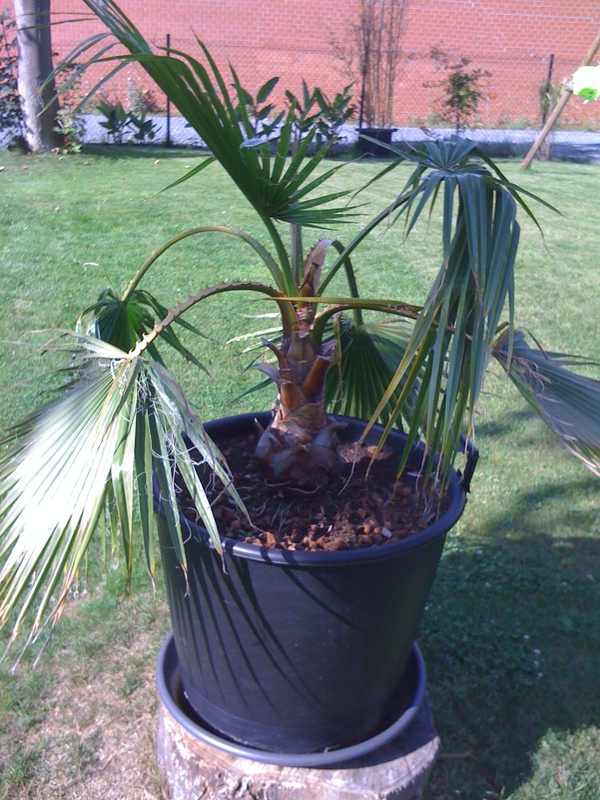 How old is my palm tree? The exact answer will remain a mystery. 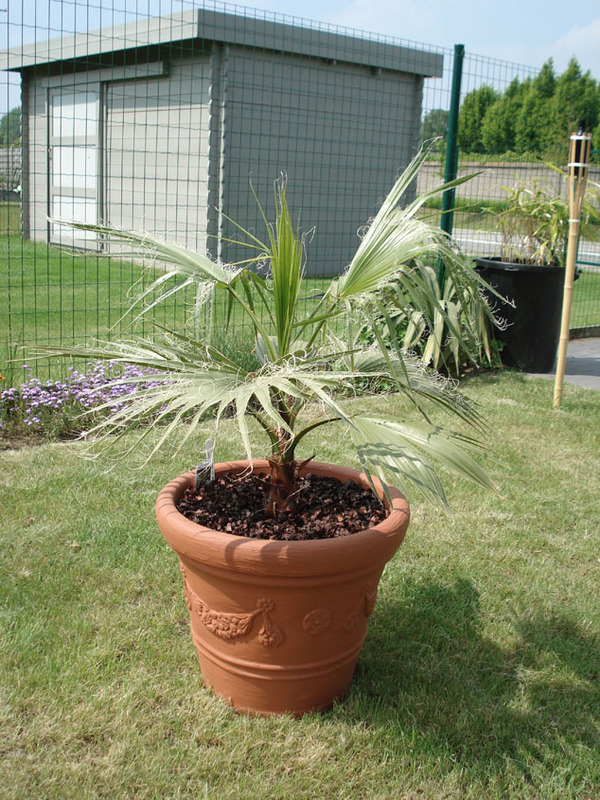 It is impossible to find out the exact age of the palm afterwards if you have not grown it yourself from seed. In contrast to deciduous trees, palm trees do not produce annual rings. 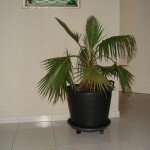 So even if you would be felling the palm, the exact age remains a big question mark. On the basis of a number of data, the age can be determined approximately. 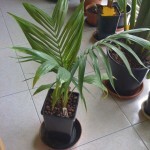 There is a good chance that you will be surprised by the real age of your palm. When estimating, of course, we first look at the species. Not all species grow at the same speed. 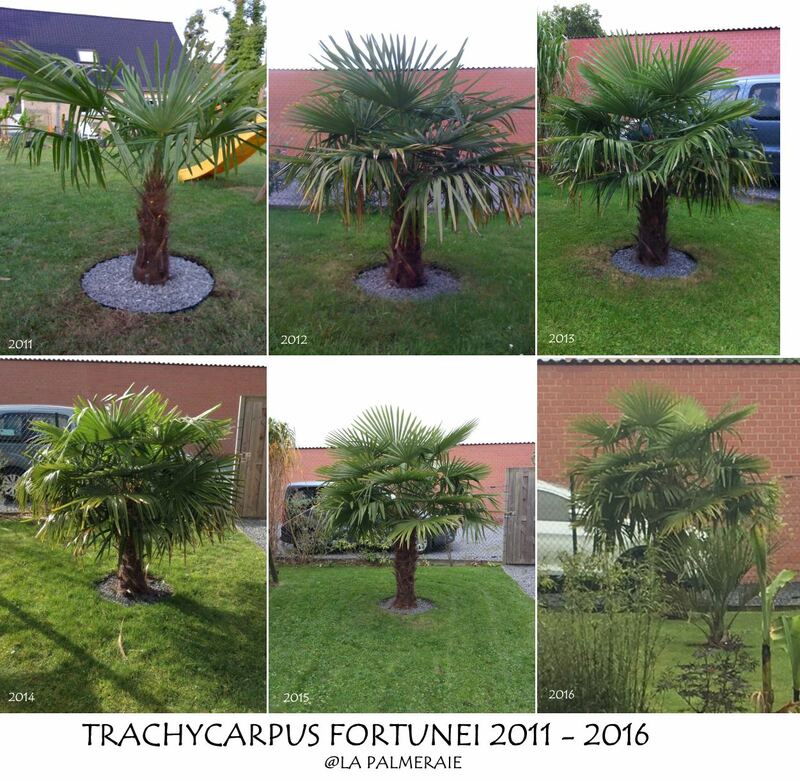 For instance, a Brahea is considered to do already well with only some new leaves per season while a Trachycarpus can eventually develop up to 30 cm (12 in) of trunk a year! Based on our own experiences, we can compare these dimensions to estimate a possible age. In addition, the origin and location is important. 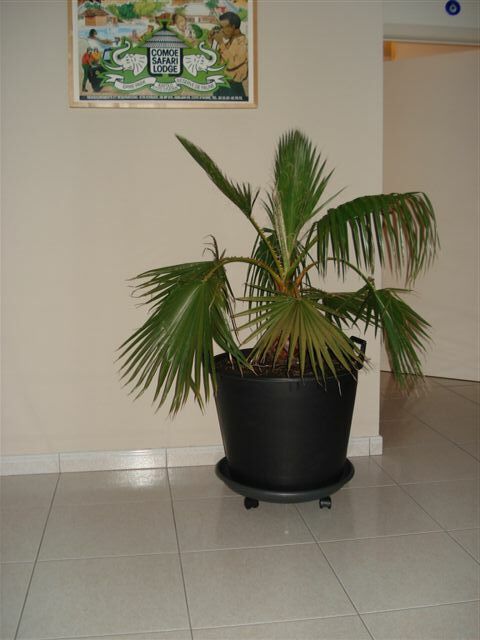 It is with good reason that most nurseries are located in southern Europe. 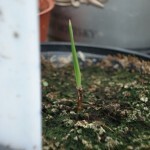 The growing season there is many months longer than ours. 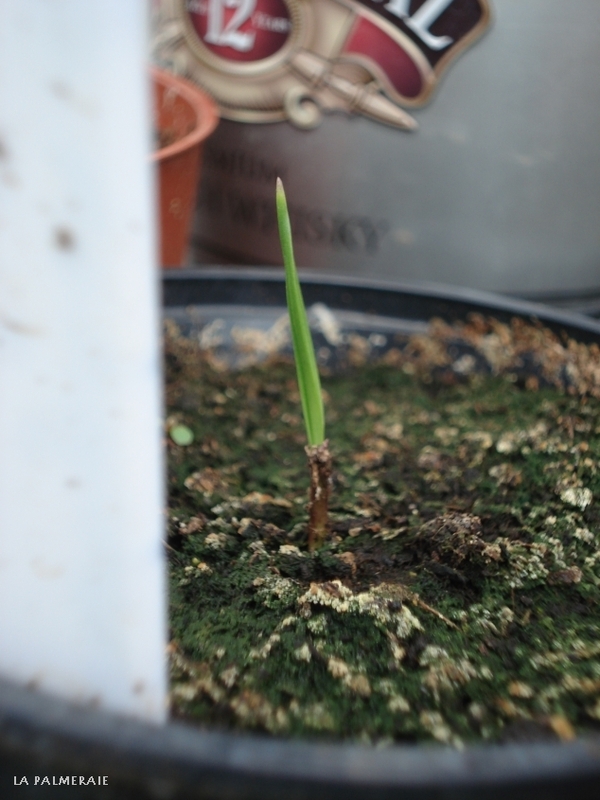 In greenhouses, the growing season can even be imitated artificially throughout the year. 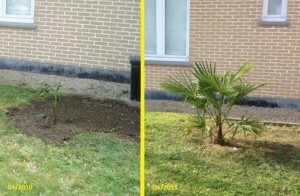 Palms planted in the open will also grow faster than palms in pots. So that also has to be taken into account. 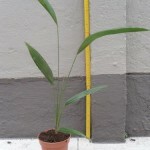 A palm grown in our own climate grows only a few months a year and will take much longer to reach the same size. On the other hand, they are more resistant to our circumstances. It is possible to estimate things on the basis of small details. 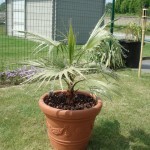 For instance, many Italian nurseries still use the old name for the Trachycarpus fortunei, namely “Chamaerops excelsa”. 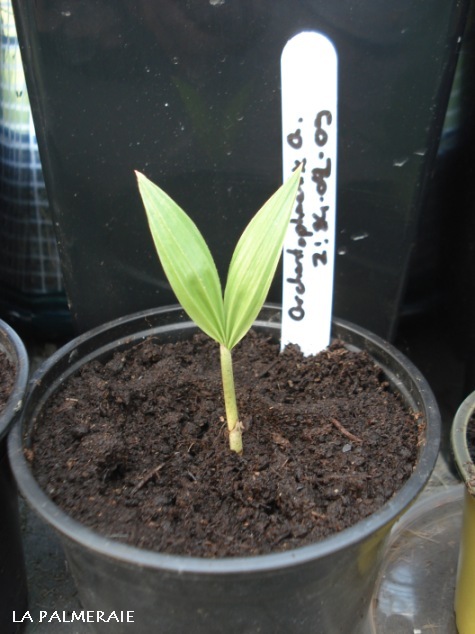 Palms grown in glasshouses have longer petioles and look a little elongated and less compact. 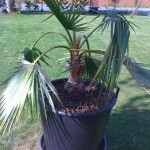 Palms from the open often have a nice thicker trunk. 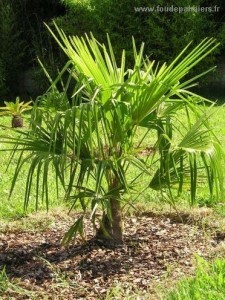 For palms that had to grow as quickly as possible, the trunk usually goes from narrow at the bottom to wide at the top. That is personal. 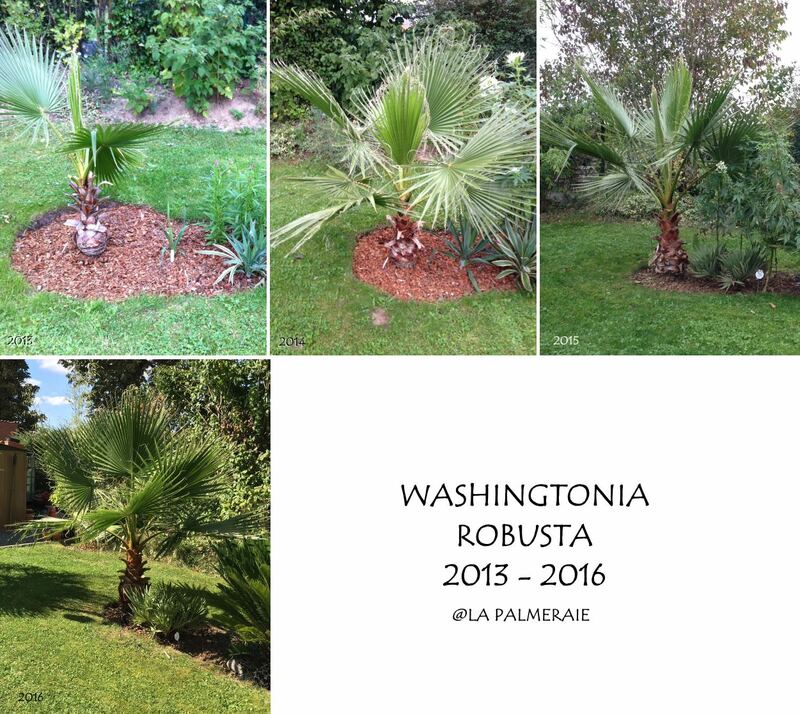 Palms that have been grown here are less likely to decline because they are already accustomed to the climate. 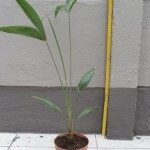 However, they are usually also a lot more expensive due to slower growth. 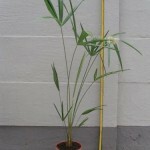 But also among the imported palms there are certainly beautiful specimens. 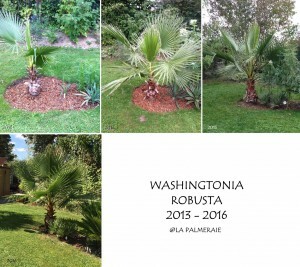 As long as the palm got the time and the rest to grow and root well. 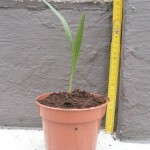 How fast does my palm tree grows? 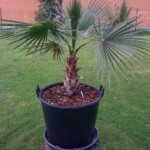 It is interesting to know that palm trees take some time to get the final thickness of the trunk before gaining height. 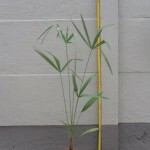 It is precisely for this reason that palms with a relatively small trunk are still fairly expensive. Only after the trunk has reached a certain diameter, the growth in height becomes truly visible and the palm will grow a little faster every year. 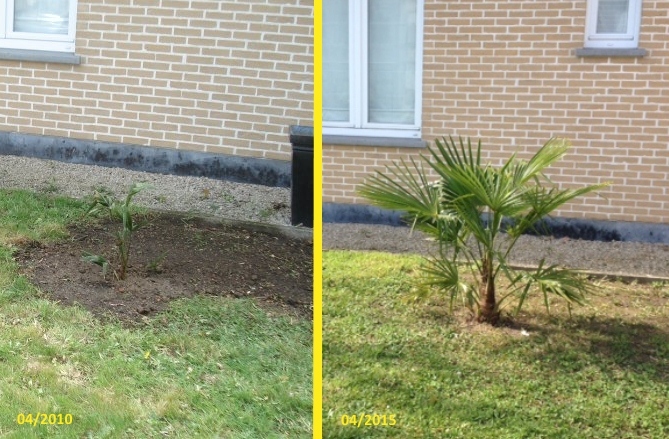 Smaller planted palms usually thrive better than large specimens, which makes them faster to reach ‘cruising speed’. 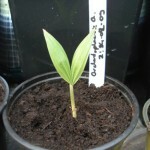 As a result, they overtake larger planted specimens in the long run.